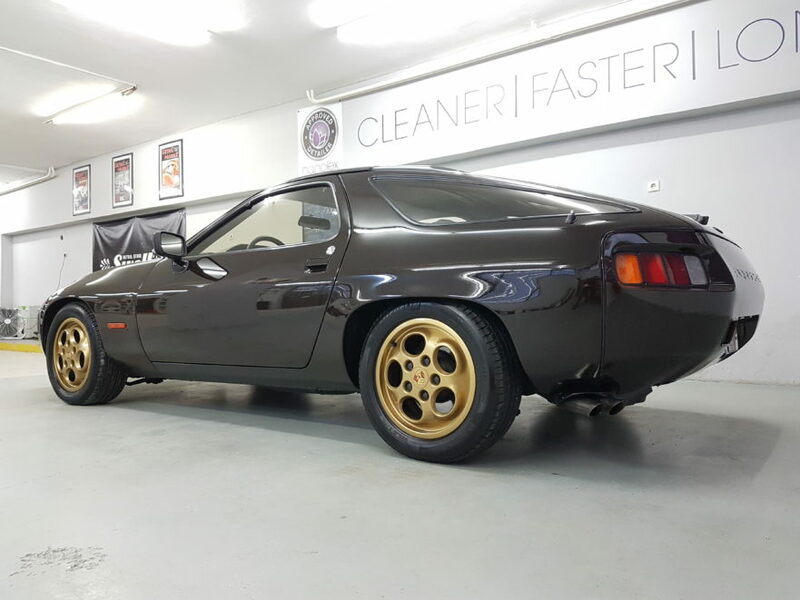 This 1978 porsche was thoroughly washed with Nanolex Pre Wash & Pure Shampoo . The interior was fully washed with Nanolex Greece Interior Cleaner and the vinyls got their treatment. The paintwork was polished with Nanolex Car Care Polishing System. The tires dressed with Nanolex Tire Restorer. The final protection was made with Nanolex Nano One & Spray Sealant.